Val d'Illiez - Avanthay Immobilier - Unique to Val d' Illiez old magnificent chalet builds in 1898 of 1750m3 located on a plot of land of 1459 m2 in some not only of the center of the village and the schools. This property of exception, benefiting from a not insignificant potential, will know how to delight the authenticity lovers. It is divided in two apartments of 3 bedrooms each. 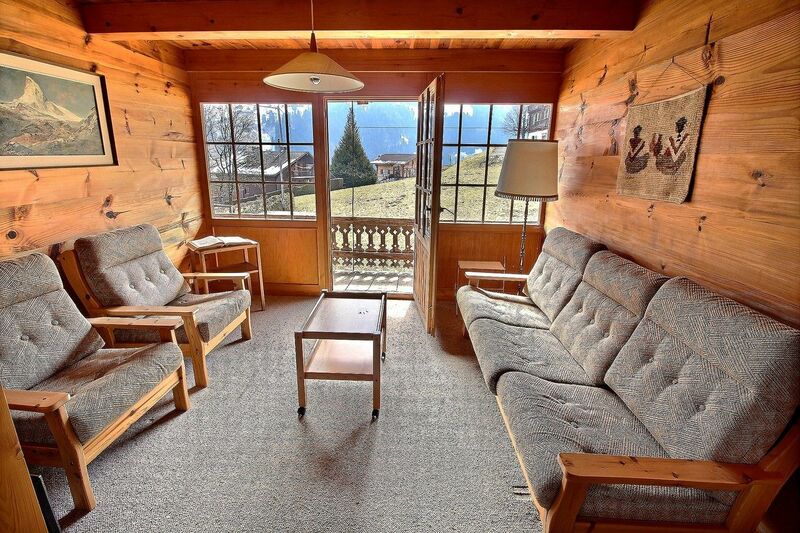 Val d'Illiez - Avanthay Immobilier - The municipality of Val d' Illiez consists of a village: Val d' Illiez in 948 m of height and two stations (resorts): Crosets in 1668 m of height and Champoussin in 1588 m of height. It is part of the district of Monthey and is one of 135 municipalities of the canton of Valais. 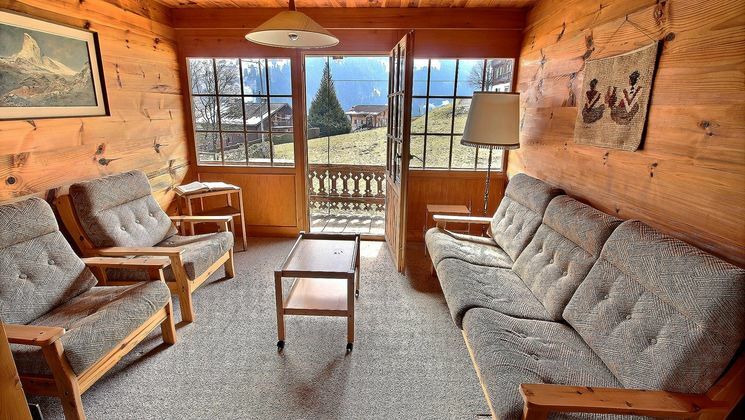 The wintry offer is very known, Crosets and Champoussin being part of the domain of the Portes du Soleil considered as the biggest international domain connected with the world. Its 13 resorts offer more than 650 km of marked out tracks harmed by approximately 200 mechanical installations. The summer offer is very diverse with its magnificent walks and its activities mountain bike.